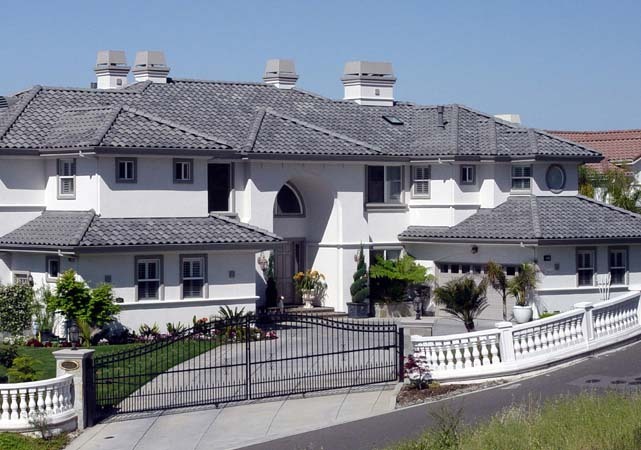 Located in the Silver Creek area in San Jose, Lion Estates is a community of 97 high-end single family residences. 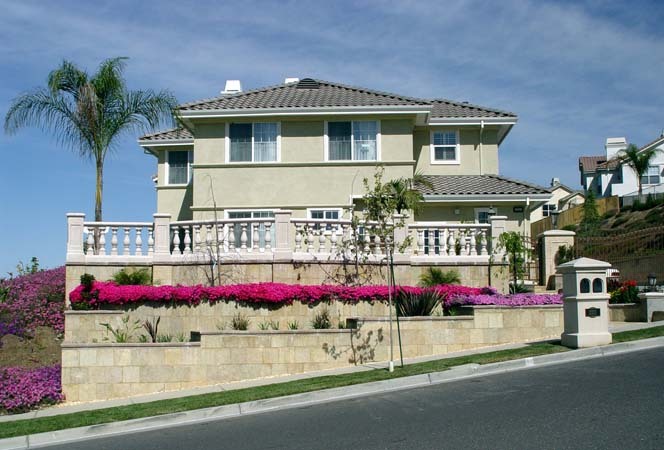 YHLA provided master planning, site planning, entitlement and the designed the five model residences built for the development. 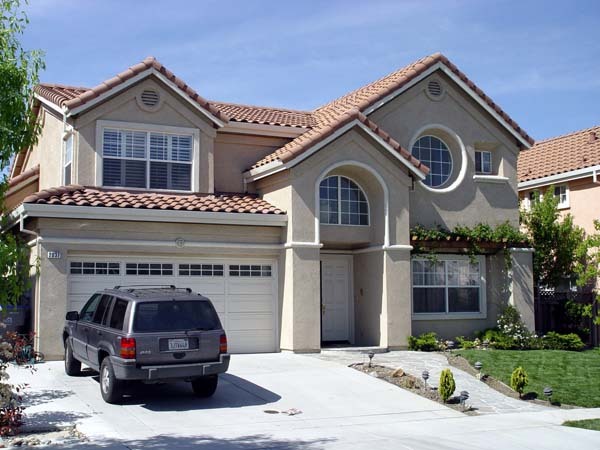 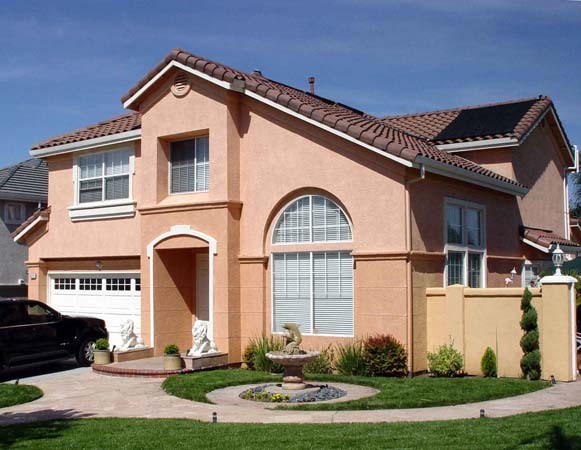 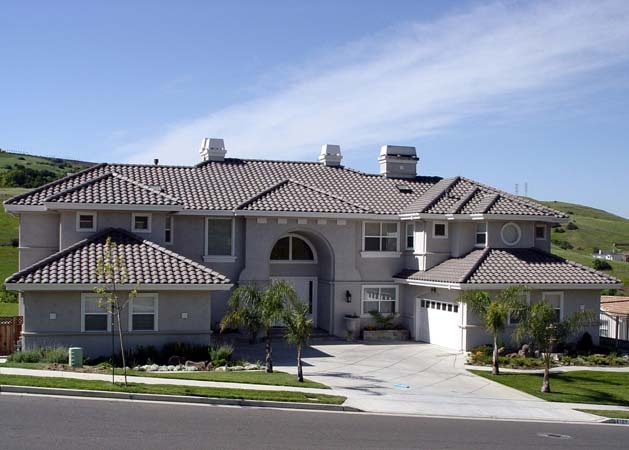 Subsequently YHLA has designed 16 additional units of estate homes in the Silver Creek Planned Area.